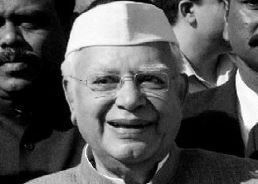 Mr ND Tiwari, 93, former chief minister of Uttar Pradesh and Uttara Khand, died in Max hospital at New Delhi on Thursday evening. Tiwari's prolong illness deteriorated his condition yesterday evening. 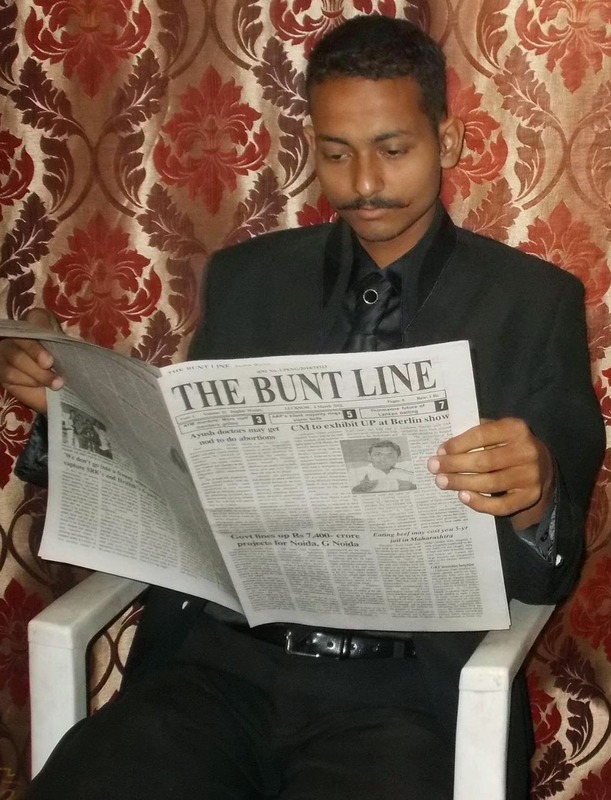 It is coincidence that Mr Tiwari’s birth day was yesterday when he took his last breath. Mr Tiwari had taken the charge of Chief Minister post three times during the years 1976-77,1984-85 and 1988-89; then Uttara Khand during 2002-07, and became the Governor of Andhra Pradesh during the year 2007-09. He had been on high profile posts like finance and foreign ministry during the tenure of former Prime Minister Late Rajiv Gandhi..